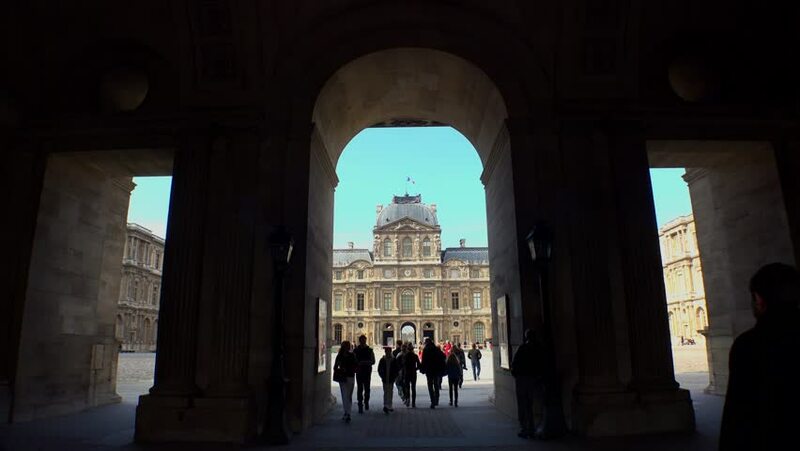 4k00:22PARIS, FRANCE - MAY 7, 2015: Peole walking in front of the Louvre Museum and the Pyramid. The Louvre is the most famous Museum in Paris, it display over 60,000 sq.M. of exhibition space. hd00:08FERRARA, ITALY - MAY 31, 2015: Main square with Gothic Cathedral. The church is dedicated to Saint George and the construction finished on 1135. 4k00:18MILAN, ITALY - MAY 18 2018: day time milan city center crowded street slow motion panorama 4k circa may 18 2018 milan, italy. 4k00:11PRAGUE - FEB 10, 2017: Prague street at day. Tourist on Prague street walking in winter.